You will find relevant downloadable documents relating to the RPL process for both ISA level 1 and 2 awards. It is anticipated that BSA level 1 and 2 awards would be equivalent to ISA level 1 , whilst BSA level 3 and 4 would be ISA level 2. 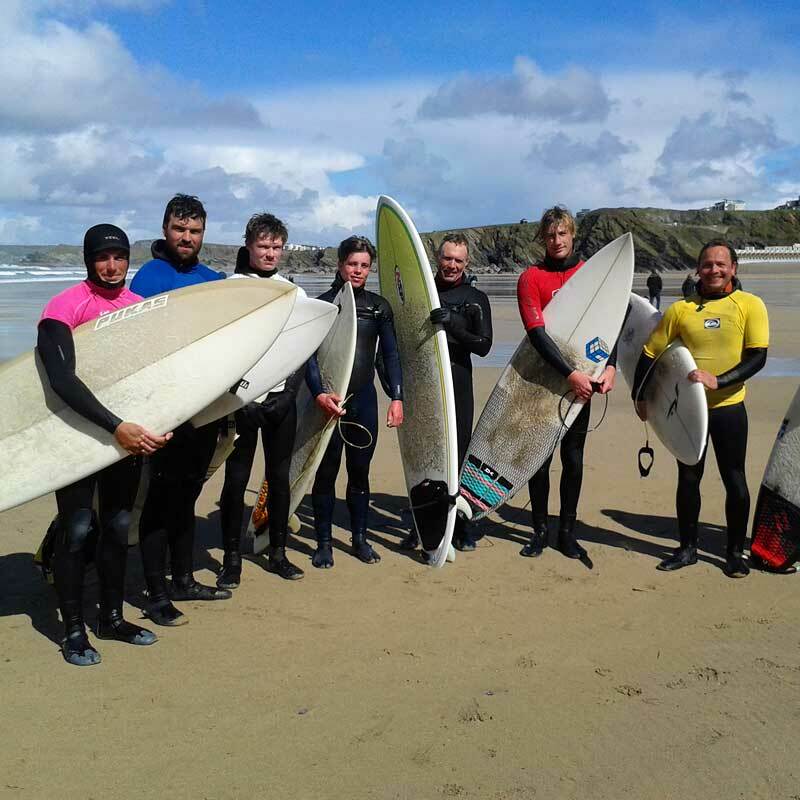 Surfing Lessons and coaching for all ages and ability's. We can make a tailored package to suit your needs, from a beginners taster lesson to competition coaching. Specialising in small groups, private and 1on1 coaching sessions. 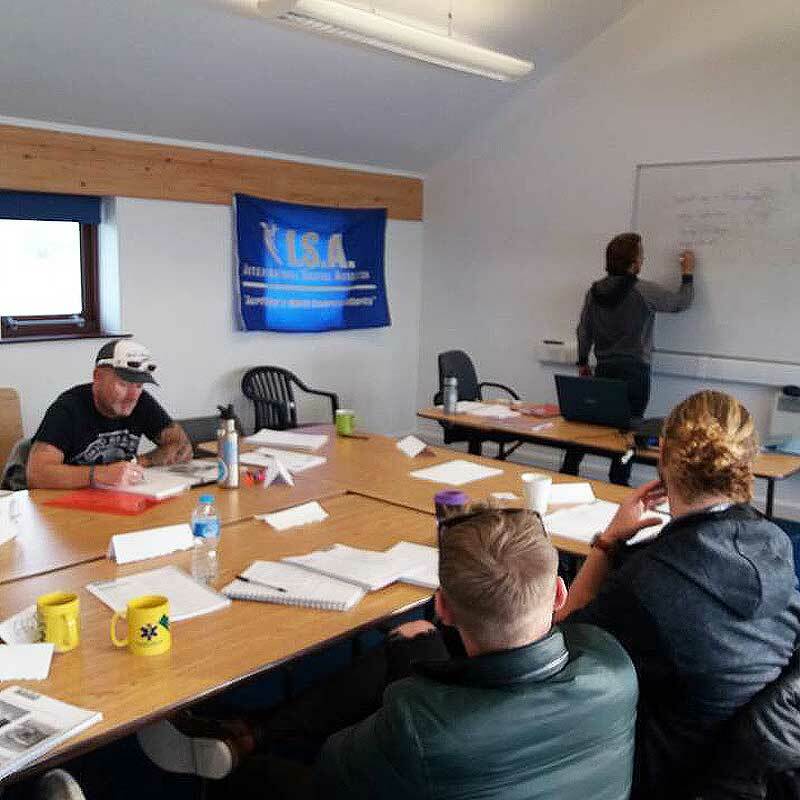 We can offer your surf school, adventure centre, school, college advice and information on surf coaching ie, Operating procedures, Emergancy Action Plans, Risk Assessment, Lifeguard & First Aid Training , Programme planning etc.